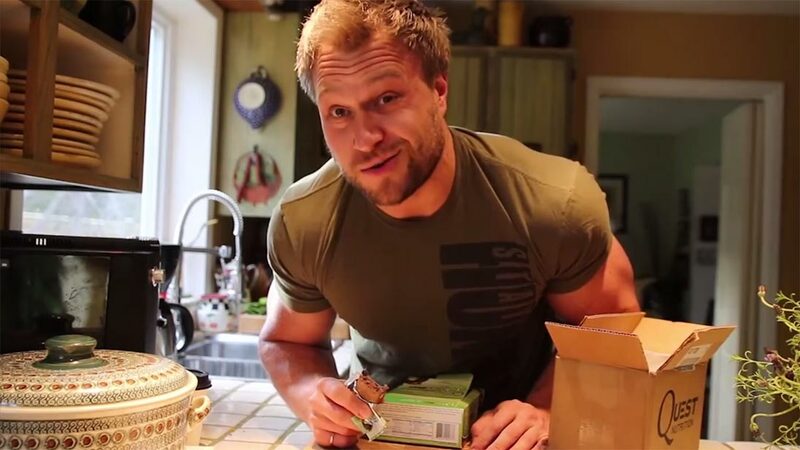 YouTube fitness star “Furious” Pete Czerwinski talks about the mental shift that helped him overcome his eating disorder and become a bodybuilding beast. I don’t think I fully realized I had a problem until I landed in the hospital. There were so many times that I told myself I need to change, but because I had such a strong voice that built up inside my head I was constantly telling myself “I’ll make a change starting tomorrow”, and when tomorrow I came I just repeated the line I told myself the previous day. Being able to control what I ate (or for that matter didn’t eat), made me feel good about myself because the “goal” I had set out was being fulfilled, even though I was killing myself doing it. 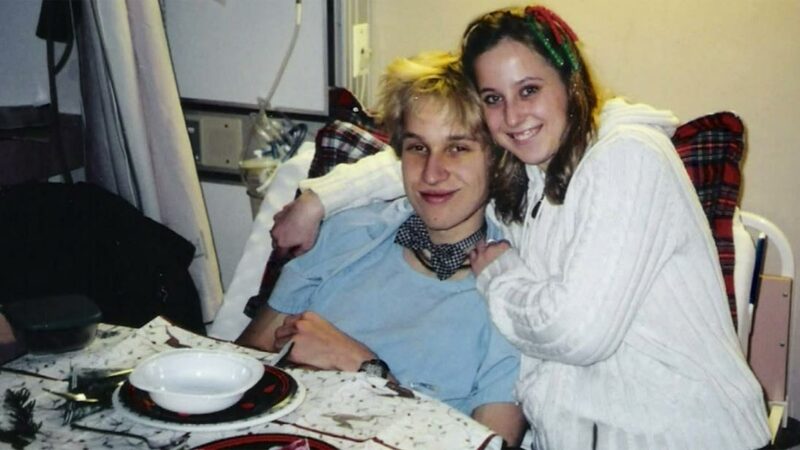 It took me six months to start properly recovering after leaving the hospital. I left the hospital way too early. I thought I could overcome everything on my own right away because I thought I had the right state of mind. But the truth is for six months, it was just a rollercoaster of weight and mind fluctuations. I lost weight one week, gained a little the next, kept tricking doctors with my weight by chugging water before appointments (even though that just never worked). It wasn’t until I signed up to a fitness forum, sharing my story and posting my pictures, that things started to change. By being 100% open and coming to terms with my problems, I had to now be accountable for my actions and I HAD to make a change. I knew that I wouldn’t be able to go to University and graduate if I kept doing what I was doing. Your brain just simply doesn’t function on no nutrition. Eventually, 3.5 years after leaving the hospital, the voice that developed inside my head, which controlled me in negative ways, finally went away and I started to live a normal life. But what kept me motivated was my online friends and sharing my story with others that went through the same situations or that were going through the same ones. If I hadn’t surrounded myself by those types of people then it would have taken a lot longer or would have been impossible to recover. My problem initially was having something to control, and limiting my calorie intake helped me feel like I was accomplishing my goal. On the flip side, educating myself about nutrition enabled me to eat toward specific fitness goals, so I could channel my “furious” need for structure toward more productive things. I find snacks like Quest Bars that I really enjoy eating, and I know have an awesome nutritional profile. I take Quest Bars with me when I travel, too. I know I’m getting plenty of protein every time I bite into one, and I don’t even think about my calorie intake because I know the macros are moving me toward my goals. I stock up on the bars and chips and powders instead of traditional junk foods. And I mean professional help. Seriously, most people cannot and will not be able to do this on their own. You have to admit to your problem. Admit that you have an eating disorder and be open about it with your close friends. Keeping this inside you and private is the worst thing you can do. Watch Pete’s transformation video below, and visit questnutrition.com for more inspiring transformations and delicious foods to help you eat toward your goals.